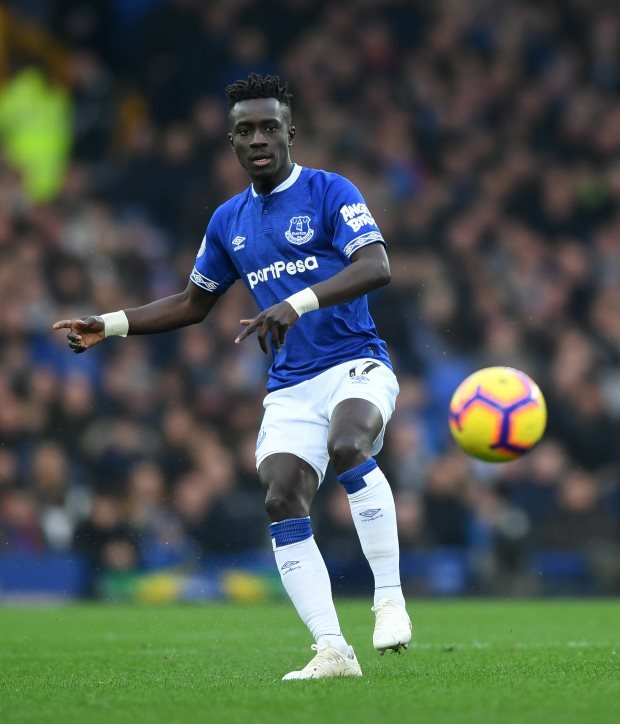 Paris Saint-Germain have tabled an official bid for Everton midfielder Idrissa Gueye, who has told the club that he wants to leave in January. The 29-year-old midfielder has been on PSG’s shortlist of midfield targets for several weeks, and the club have been probing the possibility of signing him this month. Israeli super-agent Pini Zahavi has been talking to Everton on behalf of the French champions and has been trying to convince them to drop their financial demands. The Toffees are said to be asking for a fee of around €40m, a sum PSG have been reluctant to spend, but it has been claimed that an official bid has been tabled. According to French sports daily L’Equipe, PSG have slapped in a bid worth €25m, which is still a considerable distance away from Everton’s original demands for Gueye. But there are suggestions Everton may be prepared to accept a lower fee and their current valuation is around the €30m to €35m region. PSG are also getting help from the player himself, who has told Everton that he wants to join the Parisians in the January window. The two clubs have continued to hold talks and the distance between their valuations has been decreasing.